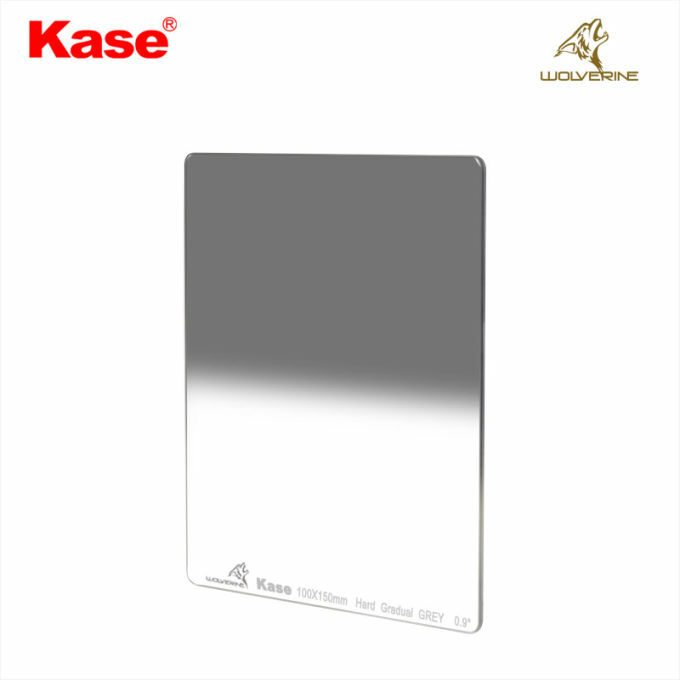 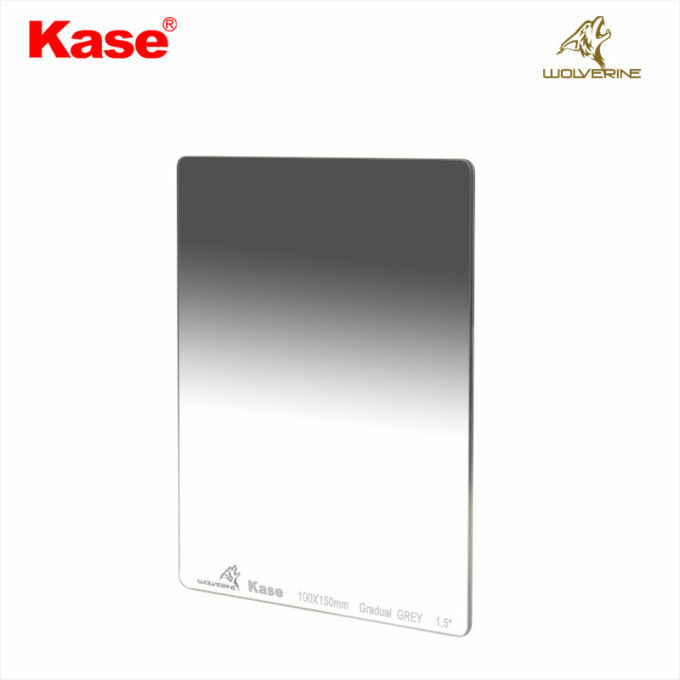 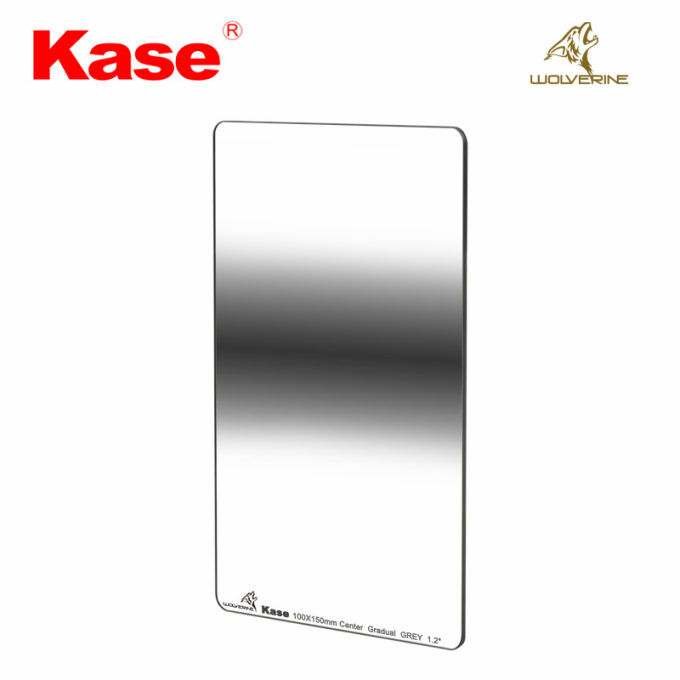 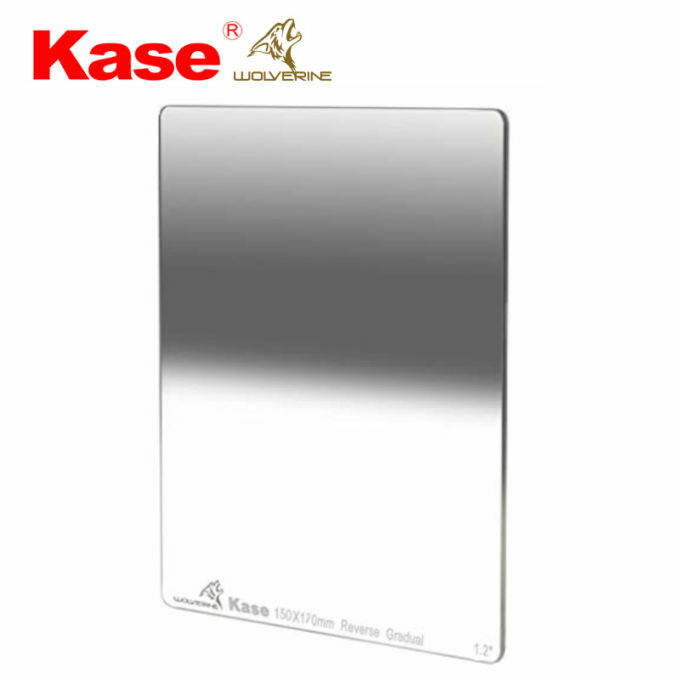 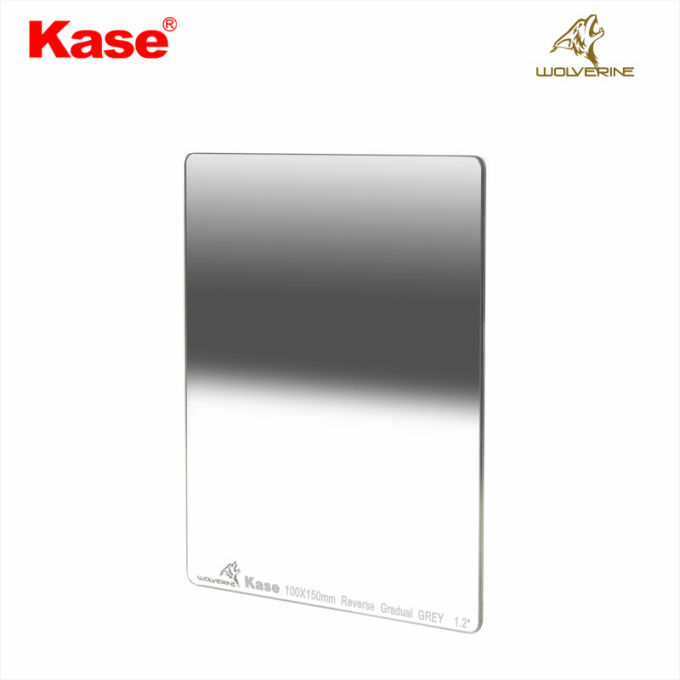 KW Toughened Optical Glass. 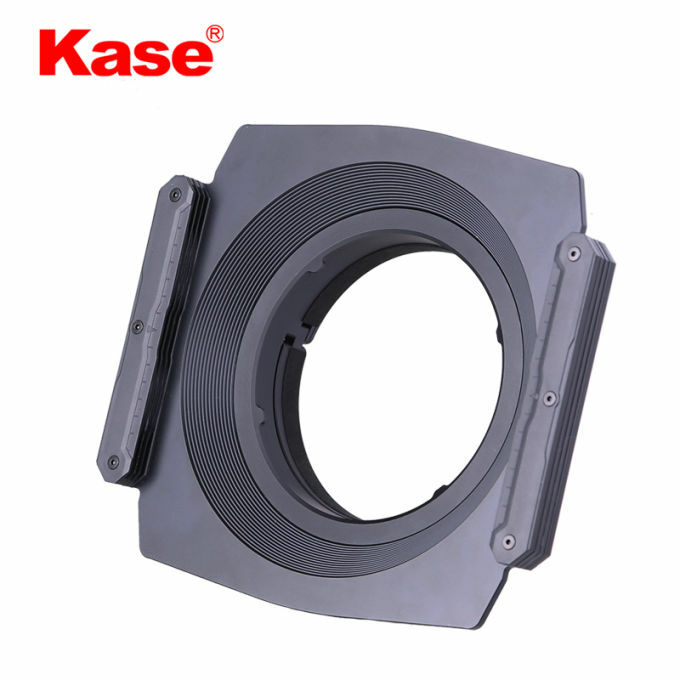 Nearly Unbreakable. 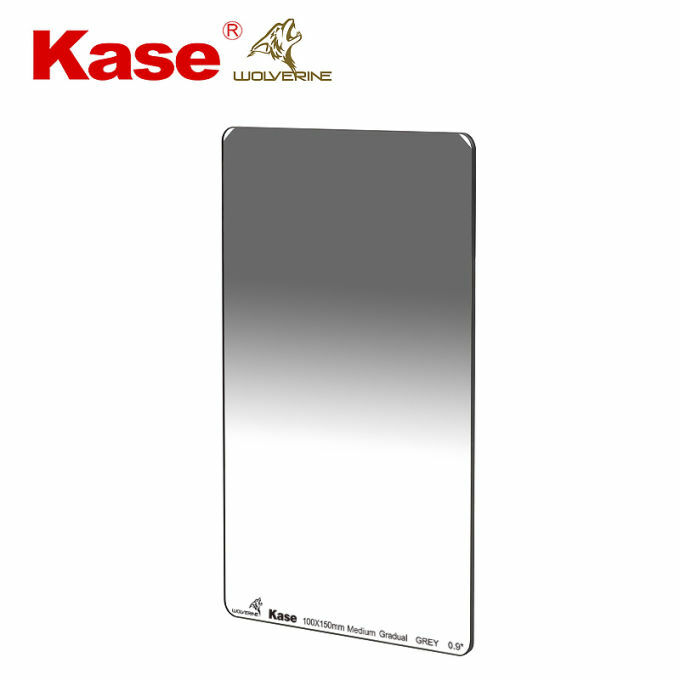 2 X Stronger than Normal Glass. 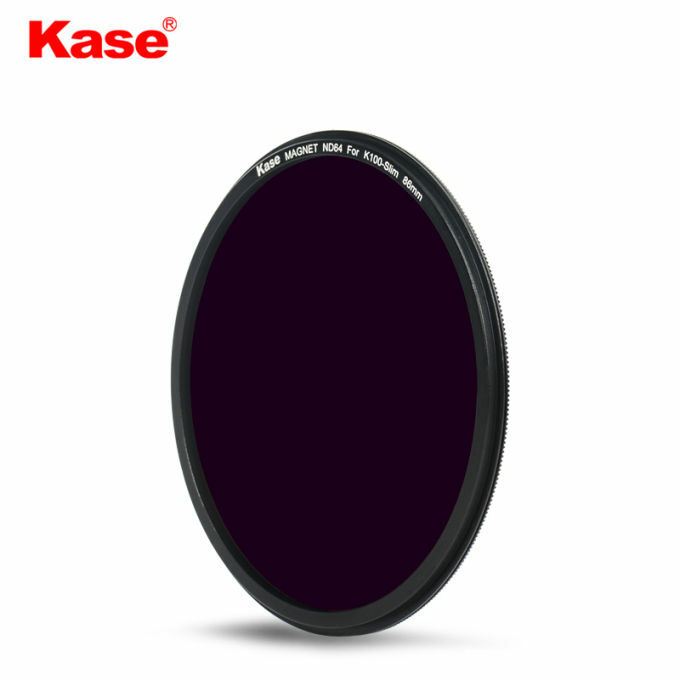 100mm filters. 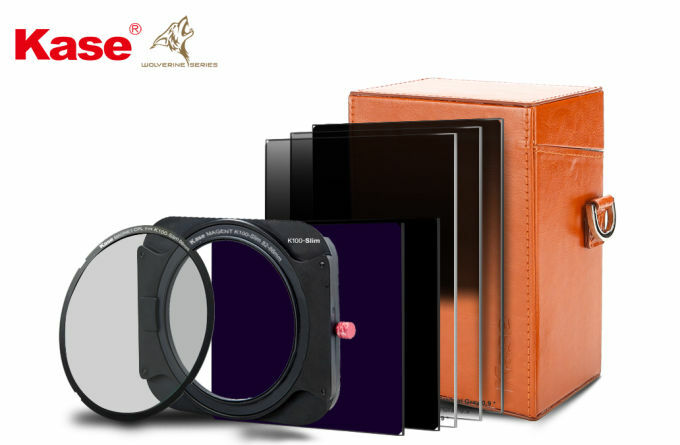 Including Lee, Haida Pro II, Haida Nanopro, Haida Red Diamond, ICE, Solid ICE, Formatt Hitech, Nisi & Cokin Z. 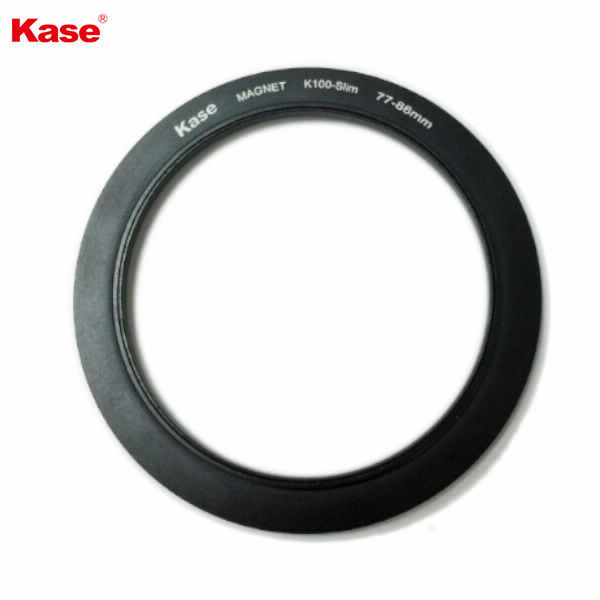 Fits KASE, Lee, Haida Pro, Haida M10, Formatt Hitech, Cokin Z , Nisi etc 100mm holders. 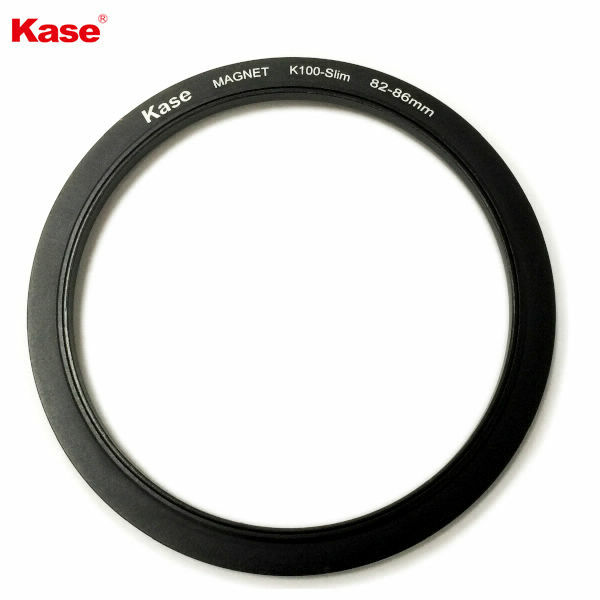 Magnetic ND64 6 Stop Filter for Kase K8 magnetic filter holder. 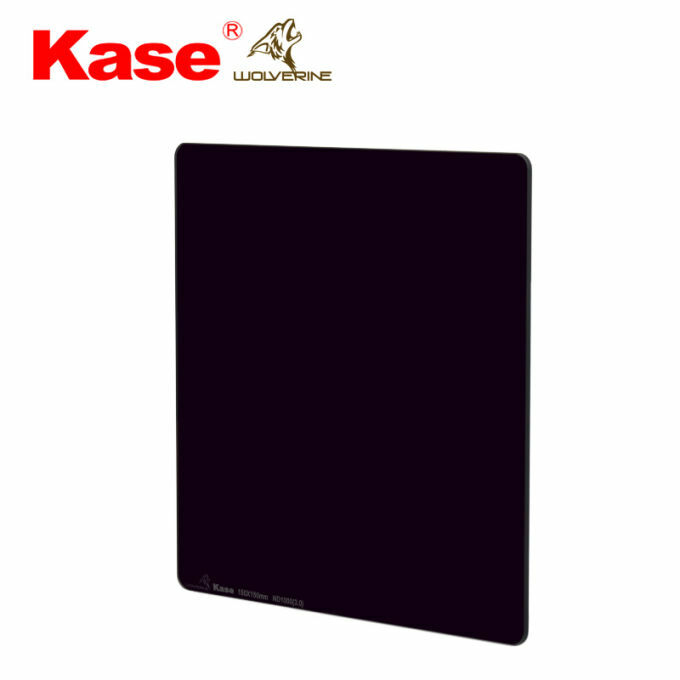 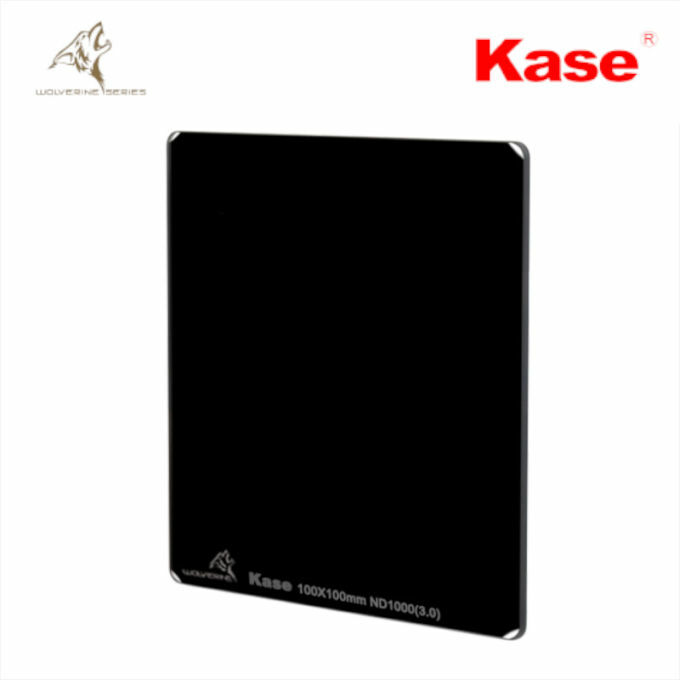 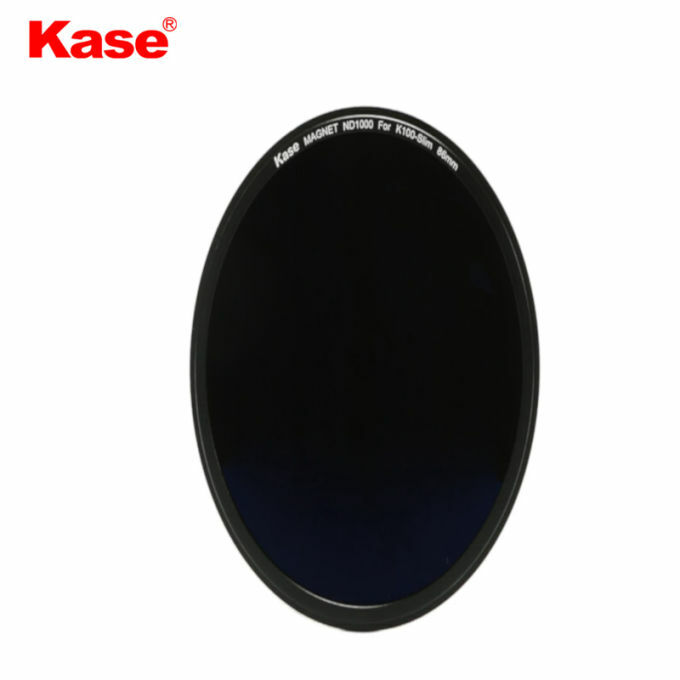 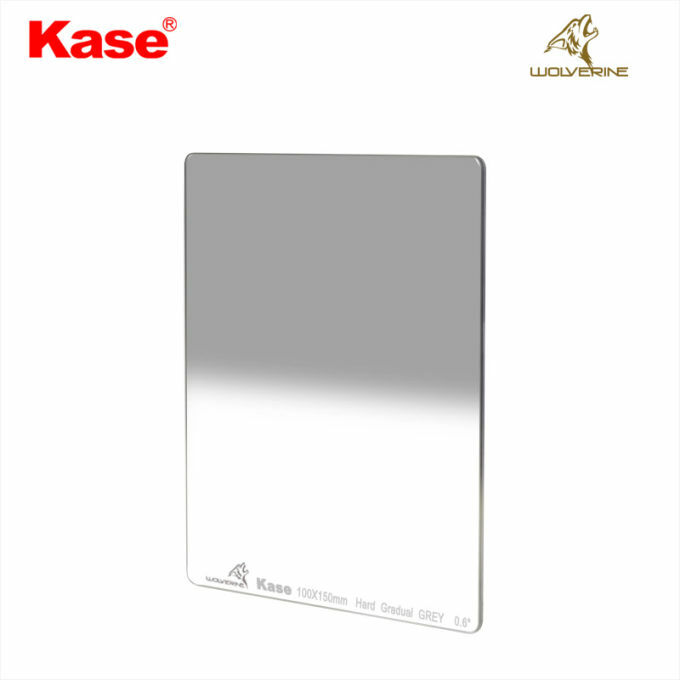 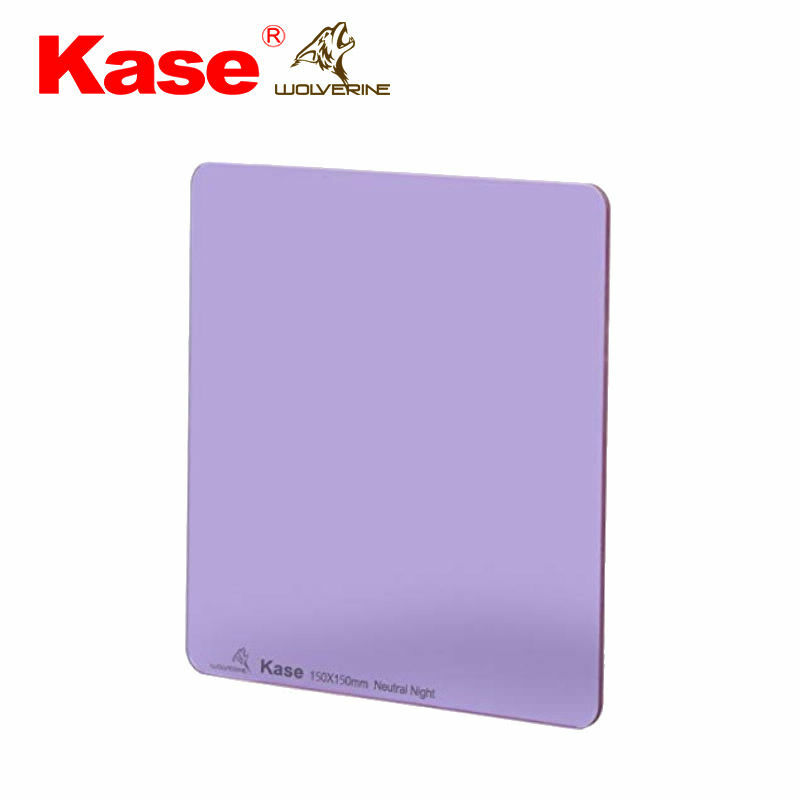 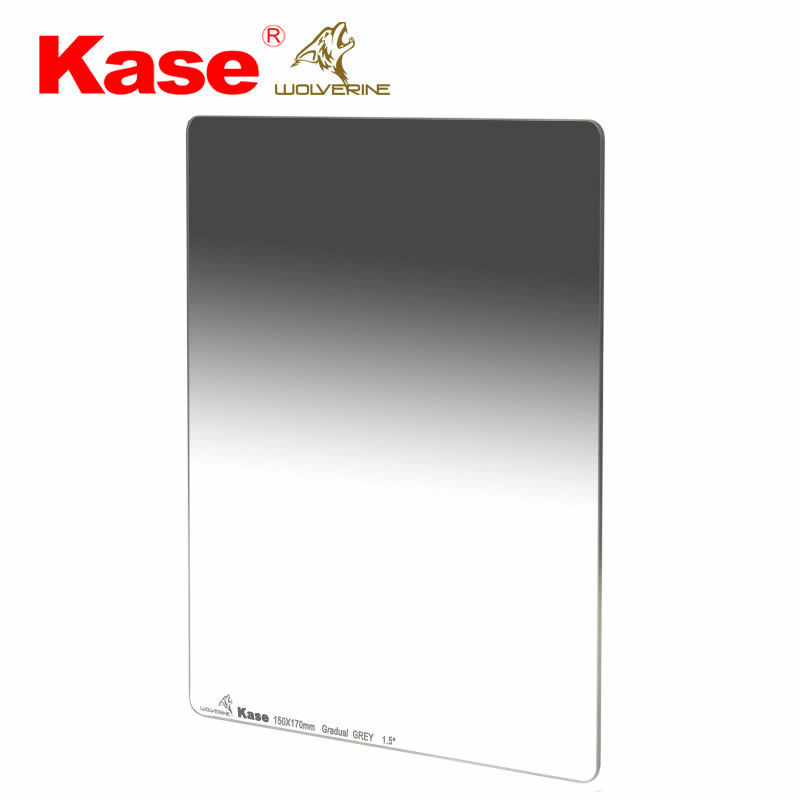 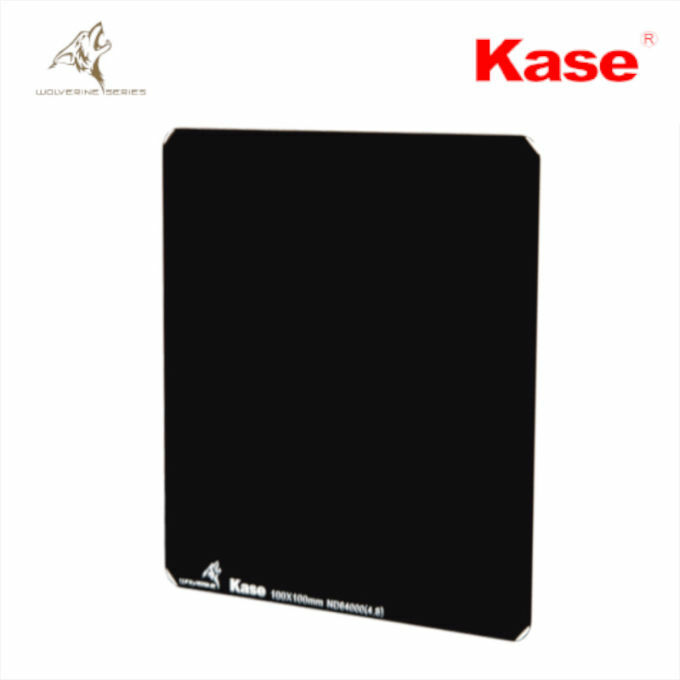 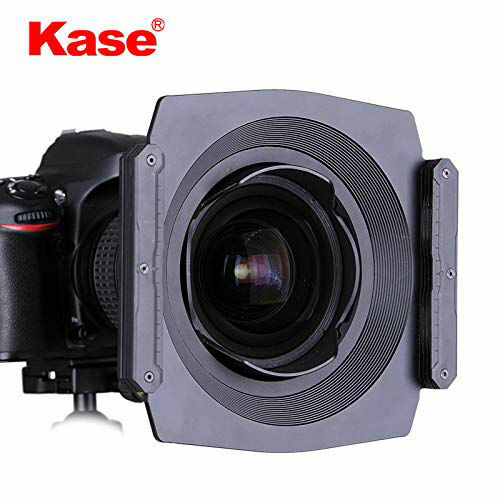 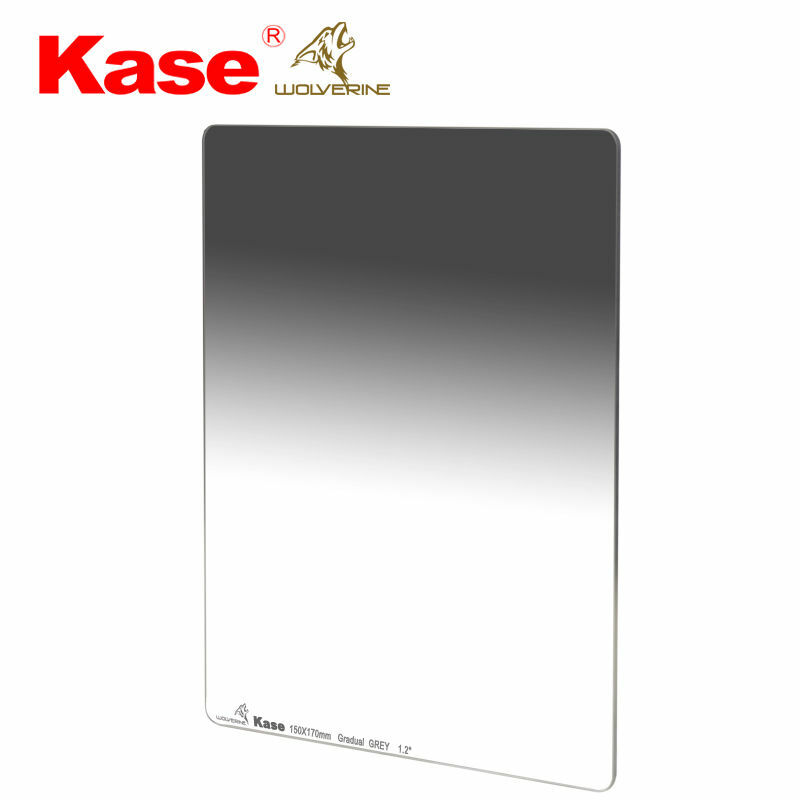 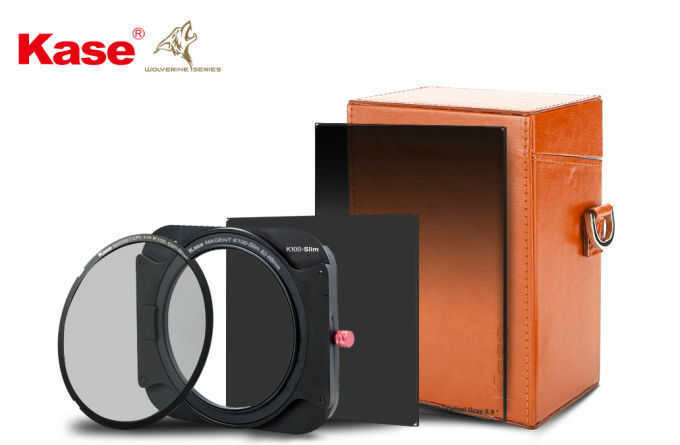 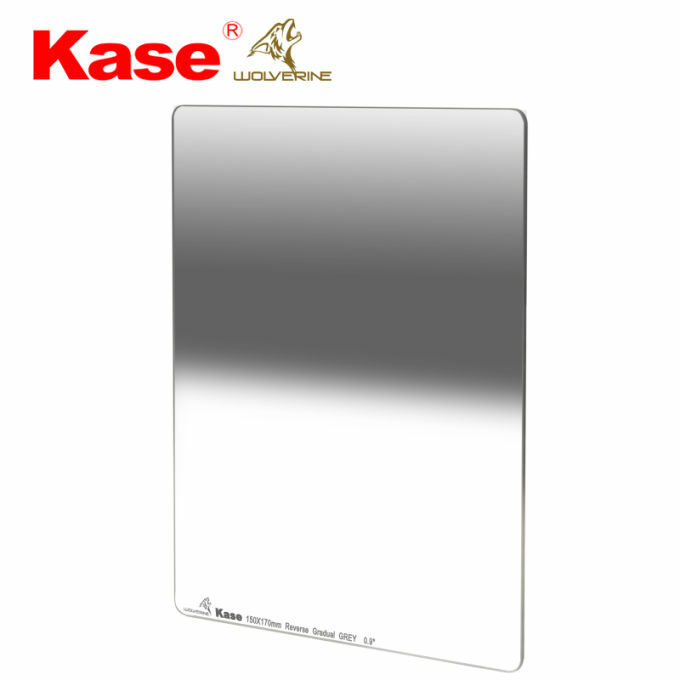 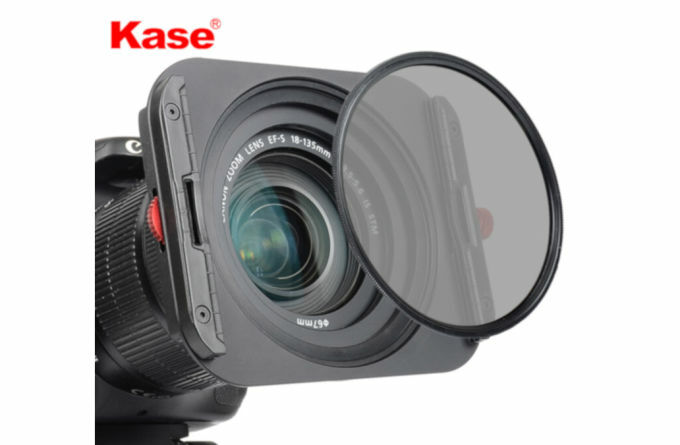 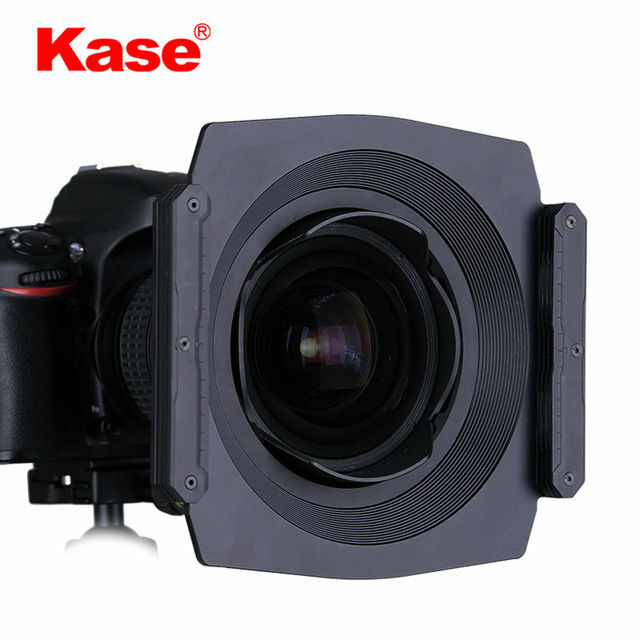 Magnetic ND1000 10 Stop Filter for Kase K8 magnetic filter holder. 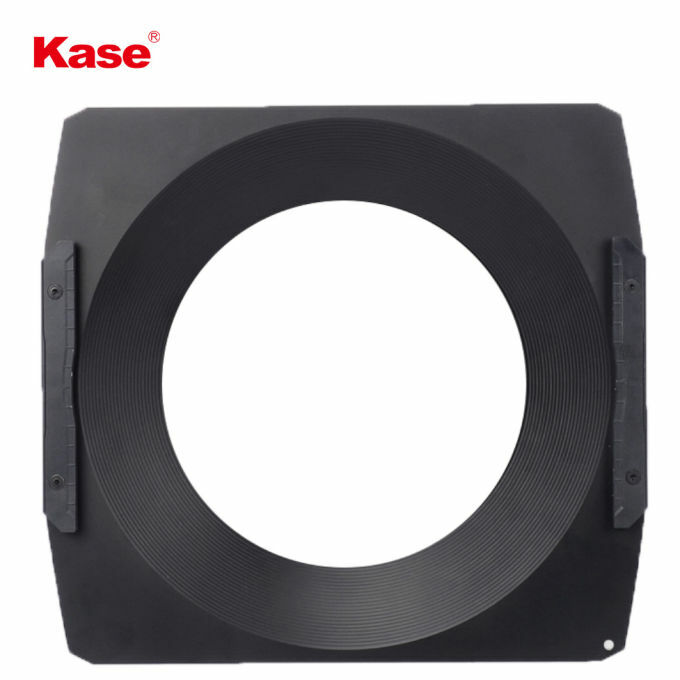 Ruggedly built for long & Dependable Service. 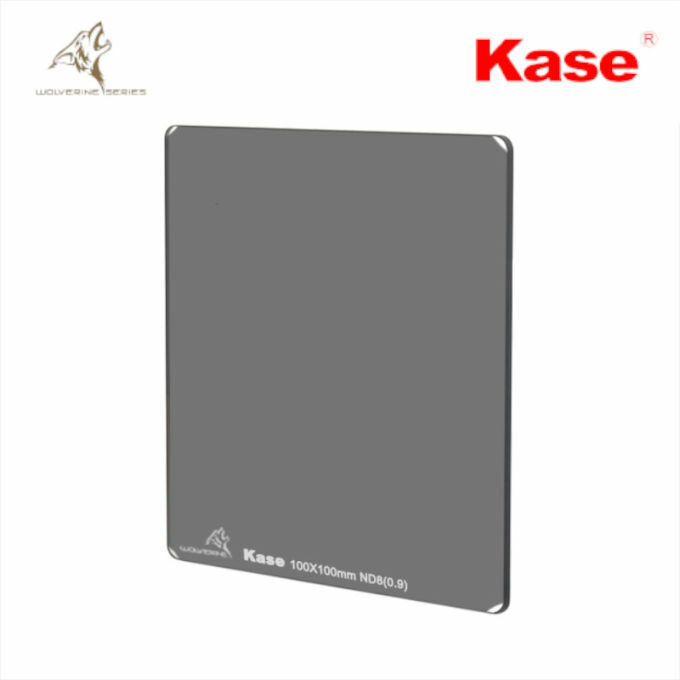 Durable Aircraft Grade Aluminum Construction. All metal except for plastic guide slots. 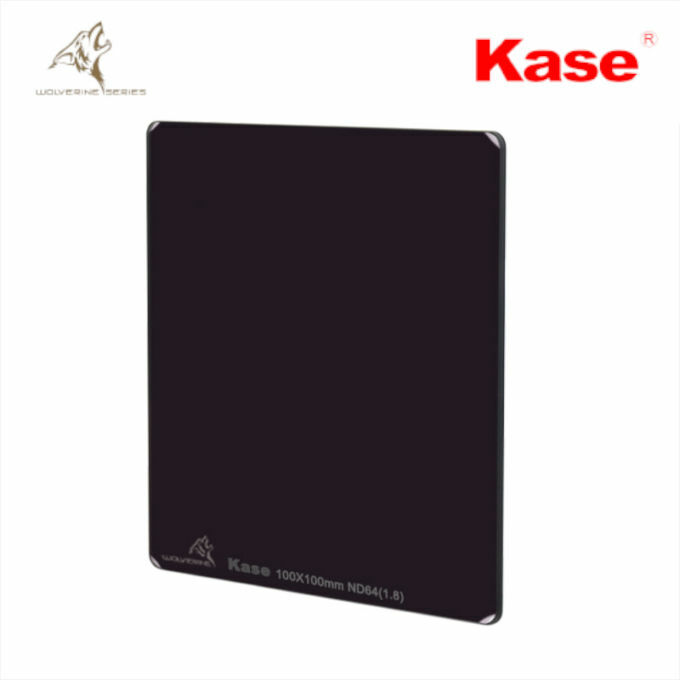 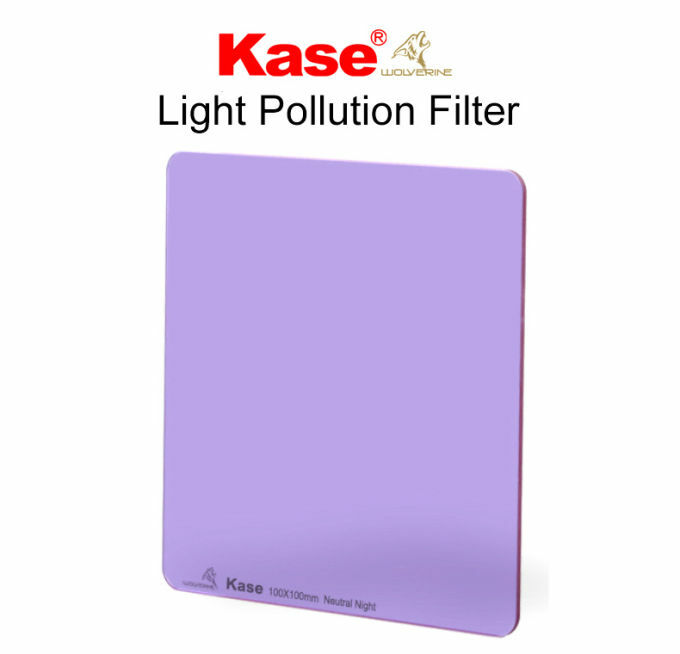 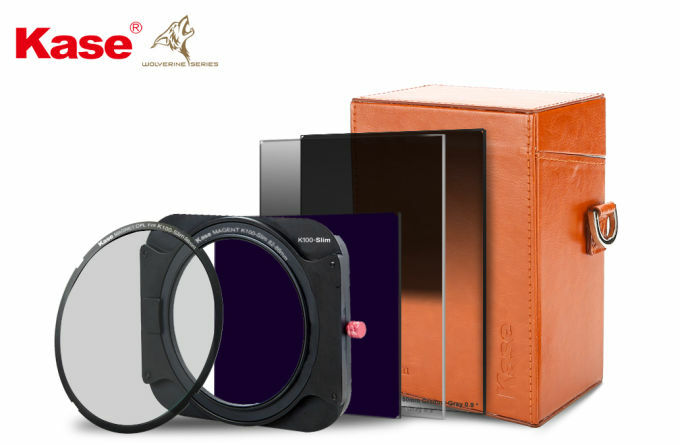 Accepts all 2mm Thick 150mm Filter Brands inc Lee, Haida, Nisi, Kase, Formatt Hitech and ICE. 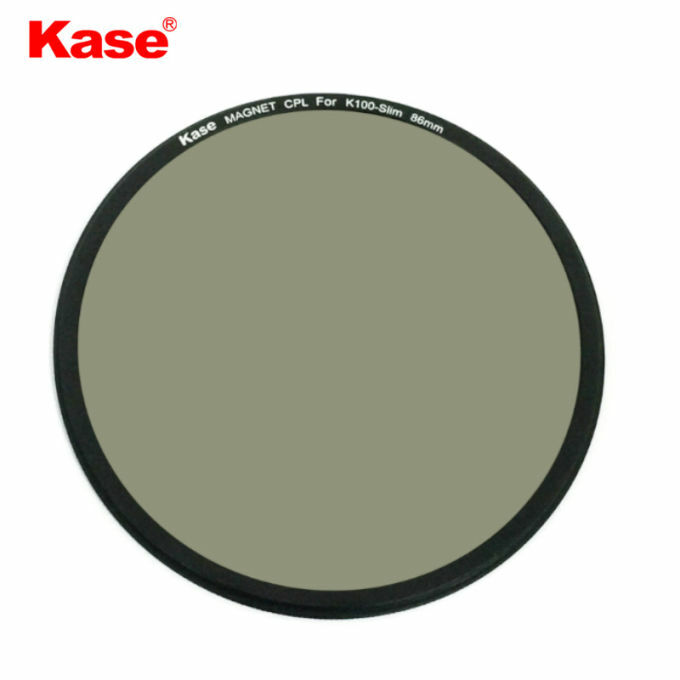 Fits KASE, Lee SW-150, Haida M15, Formatt Hitech, Nisi etc 150mm holders.